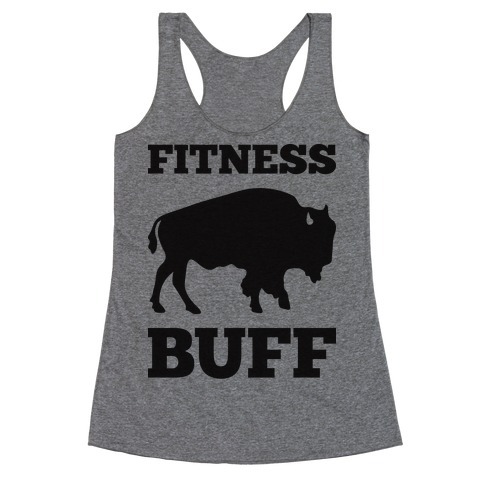 Browse our collection of 8 Abs Quotes Racerback Tank Tops and more. Designed and printed in the USA. 100% Satisfaction Guaranteed. 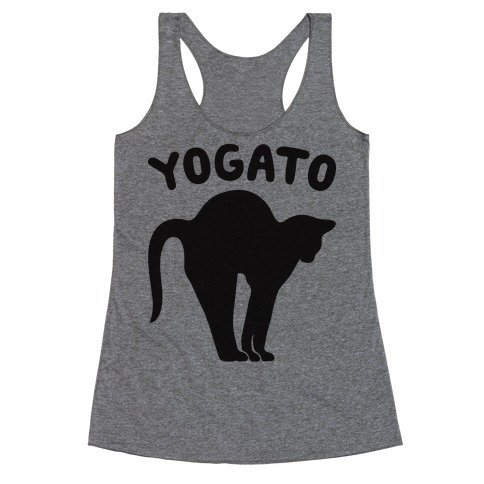 About this Design Show off your love of cat pose and cats with this, "Yogato" yoga design! Perfect for doing yoga, loving cats, cat and wishing everyone a purrrrfect yoga session! 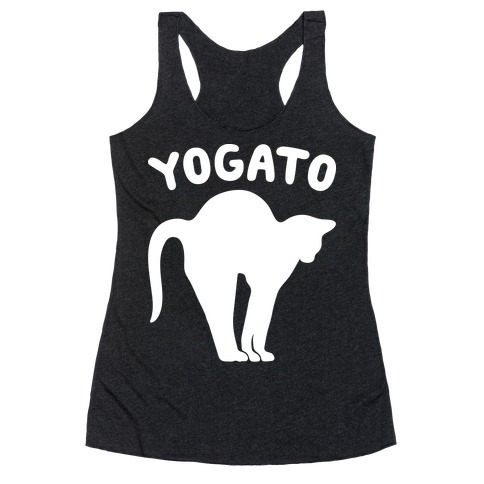 Show off your love of cat pose and cats with this, "Yogato" yoga design! Perfect for doing yoga, loving cats, cat and wishing everyone a purrrrfect yoga session! About this Design You're so lazy you need two L's to say it. 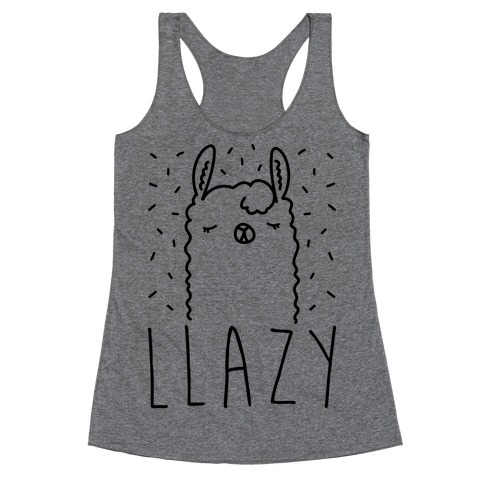 This llama design features the text "Llazy" with an illustration of a sleepy, lazy llama. Perfect for a lazy day, being lazy, llama , lazy animals, llama , and lazy ! You're so lazy you need two L's to say it. 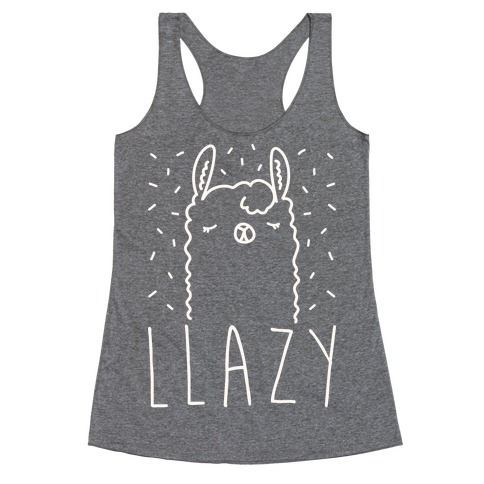 This llama design features the text "Llazy" with an illustration of a sleepy, lazy llama. Perfect for a lazy day, being lazy, llama , lazy animals, llama , and lazy ! About this Design You'll workout, but only as much as you feel like it! 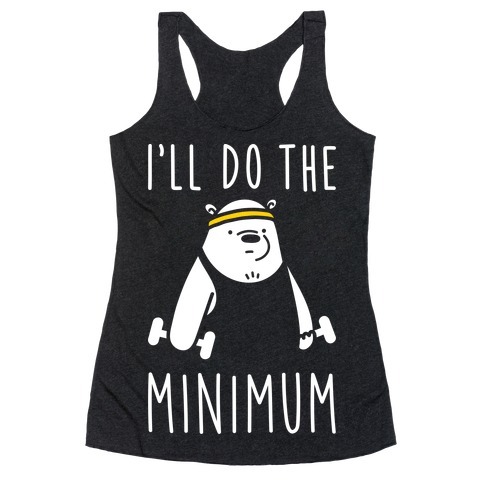 This lazy fitness design features the text "I'll Do The Bear Minimum" with an illustration of a lazy bear in workout gear. 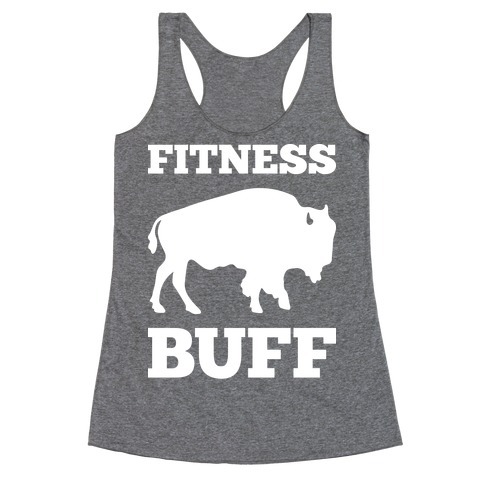 Perfect for a lazy workout, workout humor, nerd fitness, lazy day, lazy quotes, animal , bear and members of the anti fitness club. You'll workout, but only as much as you feel like it! This lazy fitness design features the text "I'll Do The Bear Minimum" with an illustration of a lazy bear in workout gear. Perfect for a lazy workout, workout humor, nerd fitness, lazy day, lazy quotes, animal , bear and members of the anti fitness club.